Cupcakes 'n Daisies: Summer 2012, The Summer of Fun . . . .
Summer 2012, The Summer of Fun . . . . It's officially summer. I don't know how your weather has been where you are, but it has felt like summer here for a good while. Since this is the first day of summer, I figured today would be a good day to set some summer sewing goals. I'm calling this summer "The Summer of Fun"! The summer of 2011 was spent on my Red and White Tribute quilt, it was all consuming and challenging. And while I'm up for a good challenge every now and then, I'm not up for another summer like that. For 2012 I'm planning on a stress free simple summer, and here are the projects that are going to see me through it. I've not touched this project since this time last year. Someone recently asked me about these blocks which prompted me to dig out my Farmer's Wife project box. For some reason I remember not liking my first blocks, I don't know why, these little 4 1/2 inch blocks are adorable. I'm not going to make all the blocks in that book, but I am going to make enough to at least have a decent size wall hanging. Since I'm not making all the blocks I'm going to pick out and only make the blocks I like the best, because it's The Summer of Fun! This is my tools drawer. Some folks buy fabric, I buy rulers, templates, and any sort of gadget that is supposed to make my quilt blocks easier to make and more importantly, the exact size. I'm guessing I've not used half the tools in this drawer, I don't even know what's in this drawer. This summer I plan to inventory this drawer and figure out how to use these tools. Lucky you, you'll get demonstrations and reviews as I make my way through this stack. I think learning something new is fun and at a minimum, having a clean tools drawer by the end of the summer will be fun. I'll blog more about this another day but I plan to make as many of these as I can. I've got some blocks that my Mamaw made by hand that I plan to stitch to some backing and to make a few new ones to add to the project. This is another project that fell by the wayside once I started Evening Bloom, I'm looking forward to getting back to it. This block of the month, designed by Monique Dillard of Open Gate Quilts, is too pretty and too fun not to include in my summer. 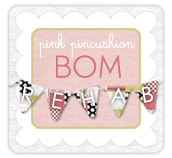 Plus Sinta's hosting a BOM Rehab that's fun too, so I figure to make a few more of these blocks. I'm also going to make a sewing machine cover! 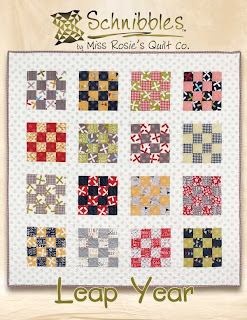 Monique also designed this pattern, it's on the last page of the August 2012 issue of American Patchwork & Quilting. They saved the best for last in this issue. I'm not one to make zippy bags, pin cushions, purses, and the like, but my sewing machine would be so happy to get to wear this cover, I'm going to give this project a try. 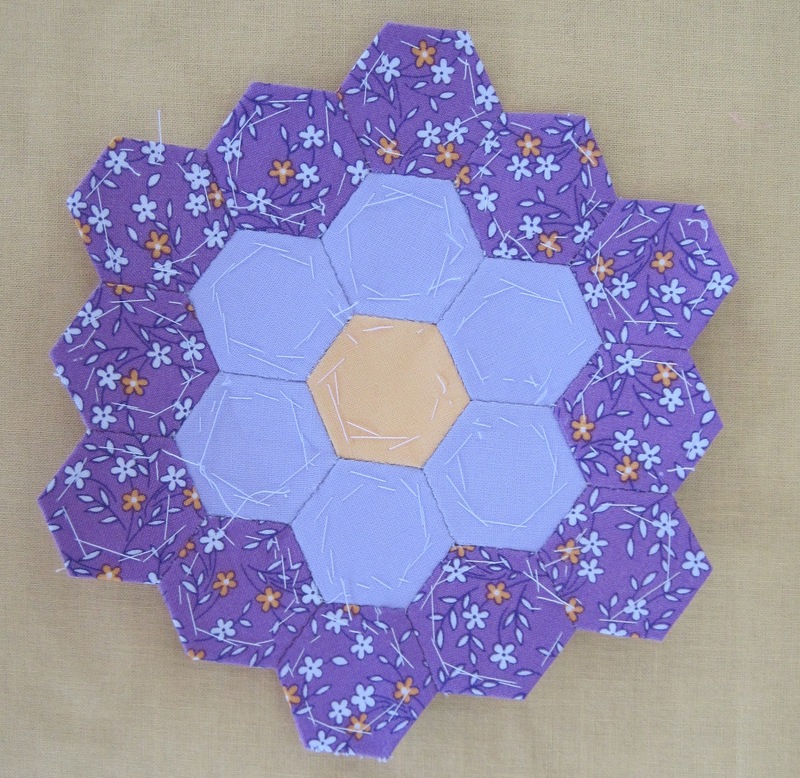 I also plan to make this project for my sewing room, using the same fabric as my sewing machine cover! 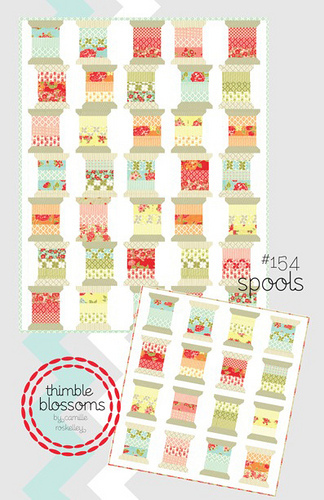 I think this pattern by Camille Rosekelly for thimble blossoms is required sewing for a summer of fun. This was a BOM where the fabric I received each month looked nothing like the fabric in this pattern. I hope to find some nice neutrals that would work for this top and to make some blocks. I think it feels cool and calm, perfect for a summer of fun! It may be the colors, but it reminds me of sand! 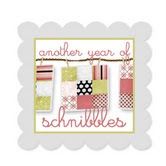 I also plan to participate in Sinta and Sherri's Another Year of Schnibbles sew along. Leap Year is June's project. 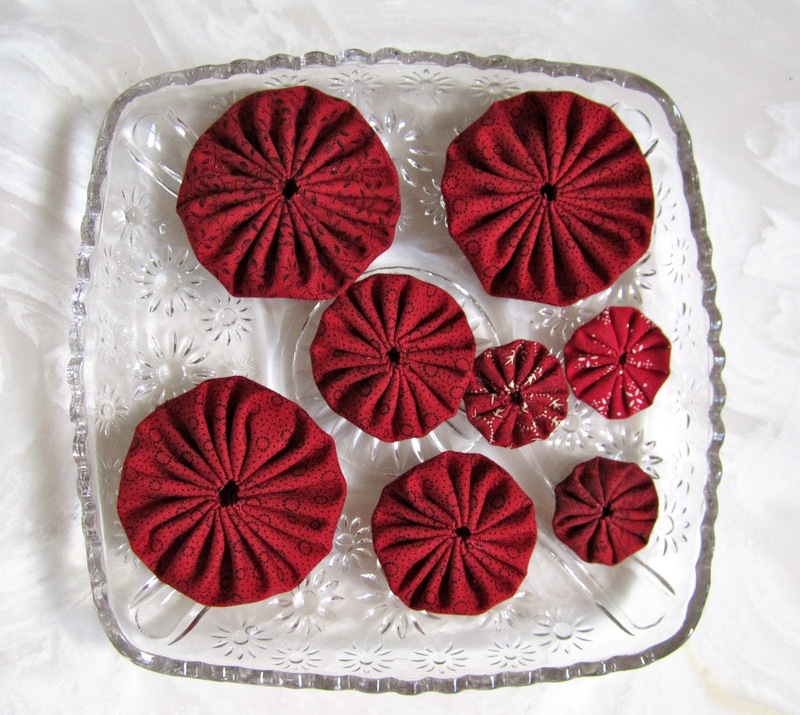 These little projects are perfect for experimenting with some of those fabrics that are outside your comfort zone, take little time to make, plus you get to be in a parade when you're done. What's a summer without a parade! 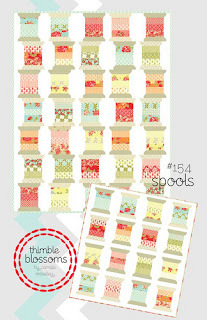 I have a Kate Spain for Moda Terrain bundle that I plan to leave out on my shelf and look at all summer long, and if I stumble across a fun and easy pattern that I think is worth opening up this little bundle of loveliness for, I 'll make it. And what's a summer without some Minick and Simpson, that would be a summer with no fun! So that's it, summer officially ends for me Labor Day weekend, I wonder how much I'll accomplish! But this summer, it's not really about what I accomplish, but about having fun! Join me, let's all have fun! A fun filled summer! I love it! I love your idea of a fun-filled summer. All your projects will be wonderful to work on! It must be hard to wipe the grin off your face! Happy Summer to you! So many great projects - you will be busy all summer long! Definitely a summer of fun in your sewing/quilting realm. Lots of fun projects planned - I'm looking forward to watching your progress. Happy Summer and happy sewing! I so enjoyed reading this summery post today! Very ambitious goals for one summer...but I foresee LOTS of FUN in your summer sewing! Can't wait for the tools reviews! I'm on board for some fun! 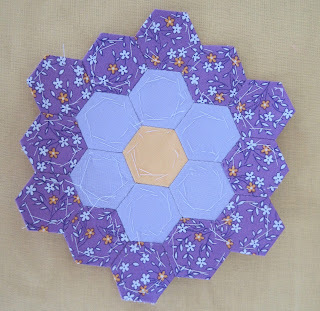 I need to revisit my Farmer's wife blocks. My goal was/is to hand-sew my blocks. I love handwork. but my bugaboo has been cutting out the blocks. Just never get around to it. Your projects are very doable, and adorable. I have decided to join "The Summer Of Fun". Thanks for sharing your plans which have motivated me to get some older blocks and misc. projects finally made into finished quilts. LOL - Thelma, I have the same Tools drawer!! Looks like an awesome summer! I'm sure you will accomplish a lot. Looks like your summer is longer than mine?! Oh wait, maybe it's just that you finish what you start! :) Definitely looks like a summer of fun! Wow, your summer plans blow me away! I have yet to decide what to do. I am looking forward to hearing about those tools. Good heavens! That's a looooong list of to-dos -- but every one looks like loads of fun. Your summer is getting off to a great start! All I can say is your summer must be a whole lot longer than mine...You go girl. That is a whole lot of fun Thelma! I plan on joining you for sure... and I will start by organizing the TO-DO List and see how my summer will shape up! I like the thought of having the whole summer to get things done. I love your Monique blocks. That looks like a wonderful BOM! Did I say I'm in? I'm in!!! That's a lot of fun! I suddenly feel the need to make a list! Hey, I just made that exact machine cover from that magazine! I love it, looks so much better than the flannel pillowcase I've been draping over my machine for the last 10 years. It took me a little longer than I thought it would, but the directions were great & it went together perfectly. I used some Riley Blake fabric (forget the line, though), plus a bunch of my scraps. I love it! I laughed when I saw your Farmer's Wife project right after you wrote a stress-free summer. I have just two blocks left to make for mine, and it was a journey just doing the other 109. My piecing skills were always good, but now I feel they are even better. FWQ is one of the best quilts I've worked on although there was a lot of frustration!! Great idea to have the "summer of fun"! I wish you well as you begin the adventure. I really enjoy your blog, your projects are an insoiration to me. I have been looking for a sewing machine cover for a long time and I love the one you have pictured. Did you mean the August, 2011 issue? I checked the store today and they only had June so I thought you may have mixed up the year, I do that all the time. Thank you so much for showing your quilts. Done Leaping . . . Updates . . . . . Still Leaping . . .
Tools Tuesday . . . . Bounce . . . . .
National Pink Day . . . Leap Year . . .
Yo . . . . Done Twister'n . . . . . .
Twister Update . . . .
Evening Bloom, In Full Bloom!! Evening Bloom, Block Nine . . .
Little Updates . . . . .